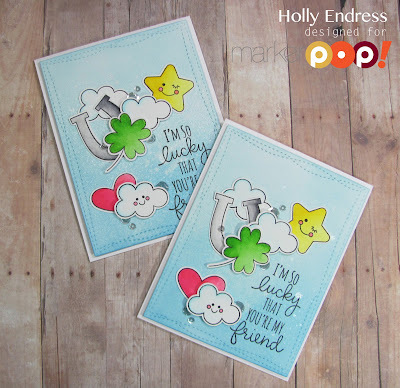 Hollybeary Creations : Lucky You!! Happy Saturday everyone! 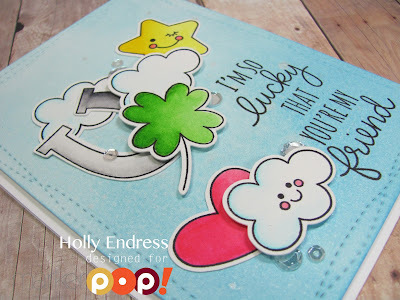 I'm up on the MarkerPop blog today with this fun card using some of the new products from MFT... And there's a video tutorial... Head over for all the details! This is so delightful! Very happy card!